Welcome to the website for Dr. Naomi Sato and Dr. Robyn Kimura’s pediatric office! We look forward to helping you keep your child healthy. 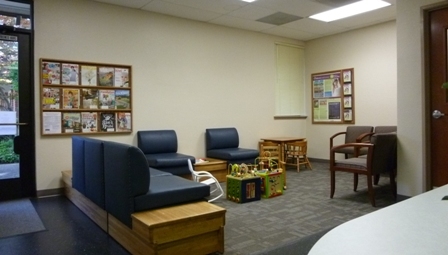 Dr. Sato and Dr. Kimura are board-certified pediatricians who care for children from birth to 18 years of age. 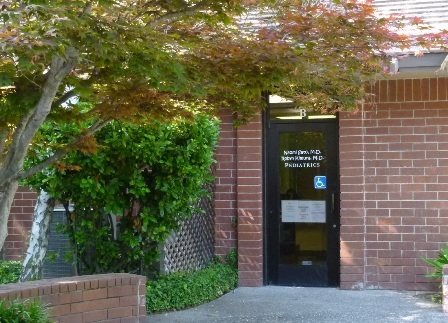 Our office is located in the beautiful Greenhaven-Pocket community of Sacramento, California. 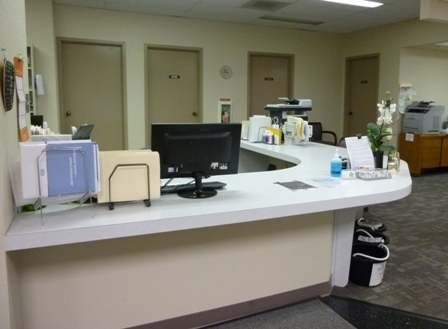 This website provides information to our new and existing patients and includes everything from basic office information (hours, location, insurances accepted, financial and billing policies, etc.) to links for forms you can fill out in advance of your child’s visit, the well check and vaccine schedule we follow, helpful links to other websites, Tylenol and ibuprofen dosing charts, and most importantly, a link to the Patient Portal. Our Patient Portal allows you to securely access much of your child’s medical information electronically via the internet, plus request well check appointments and securely message our office. For more information on what you can do and how to access the Patient Portal, start by visiting the Patient Portal page. If you already know how to access the Portal, click here to go directly to the Patient Portal. Thanks for visiting! We hope you will find the website useful and easy to use. If you have any suggestions or comments on things we can add or how we can improve the site, please give us a call or let us know at your next office visit! What makes teen acne worse? What should I do if I am worried about my child’s development? Flu vaccine is still available at our office and recommended through June 30, 2019. If your child has not received a flu vaccine after September 2018, please call our office to schedule an appointment. A yearly flu vaccine is recommended for all kids age 6 months to 18 years old.